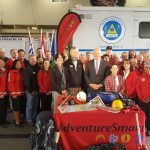 Vancouver Island and mainland BC from Ladysmith to Cape Scott, there are seven groups in this region. 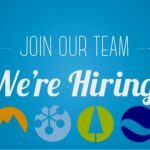 Contact the director for this region. 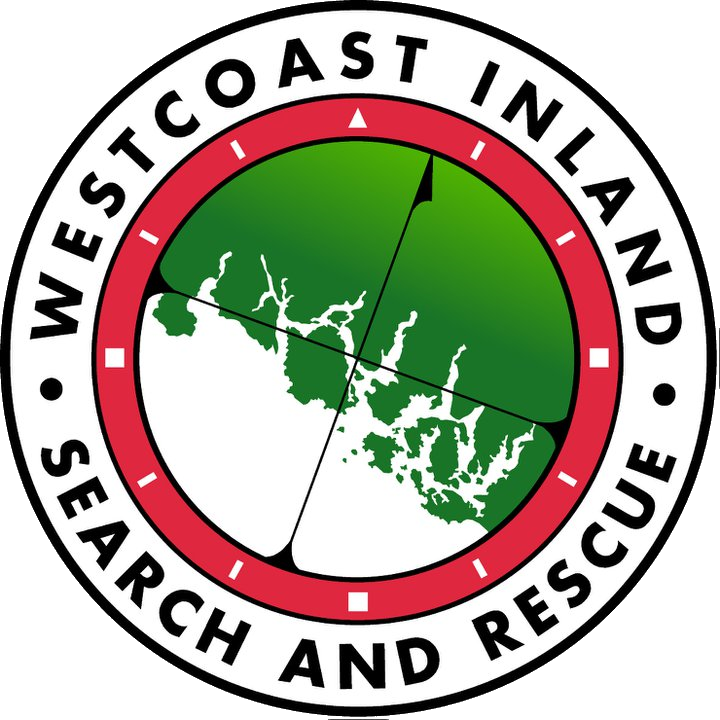 Based in Port Alberni, and founded in 1956, this team serves the Alberni Valley and region. 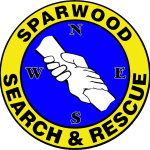 Based in Arrowsmith, BC, this team originated in the sixties, was founded as a society in 1986 and is an integrated member of District 69 Emergency Services. 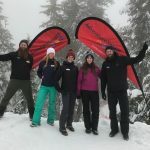 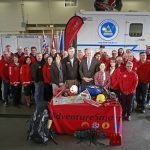 This team has served the Comox Valley for over 35 years, and includes Mount Washington Ski area in its response area. 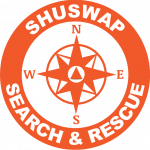 Based in Nanaimo this group was founded in 1981 and has 30 members that serve the Regional District of Nanaimo. 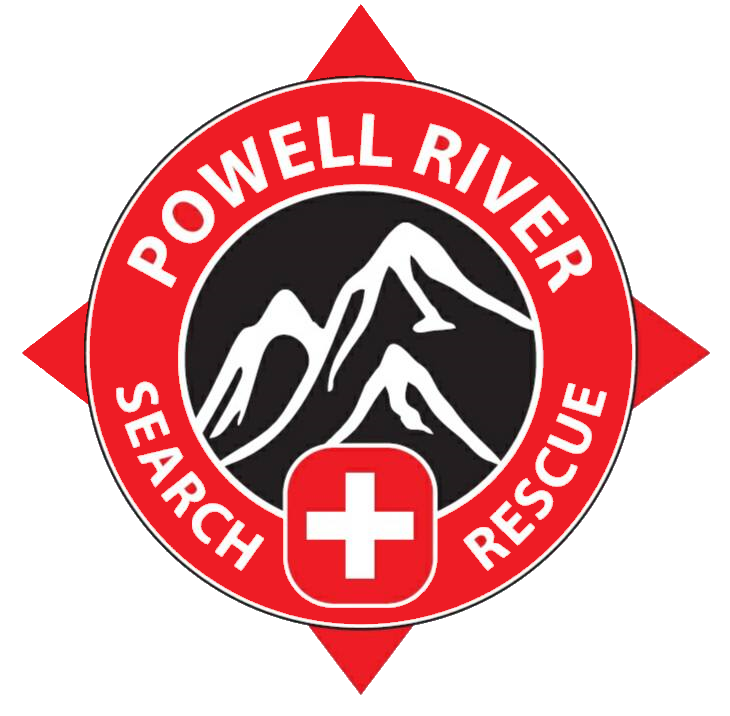 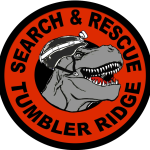 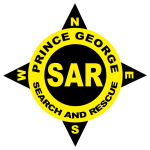 Based in Ucluelet, BC, this SAR team covers Pacific Rim national park and the communities of Tofino and Ucluelet.